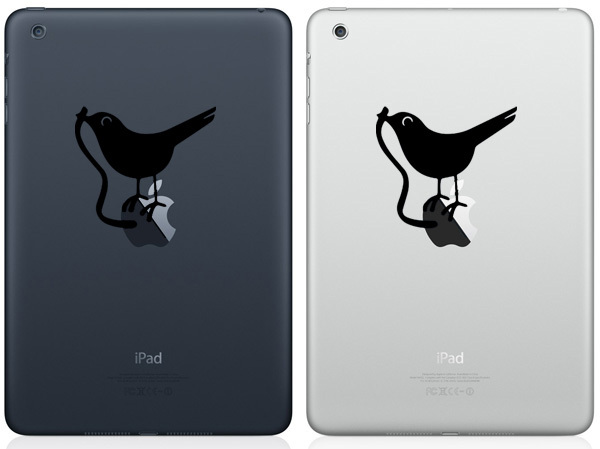 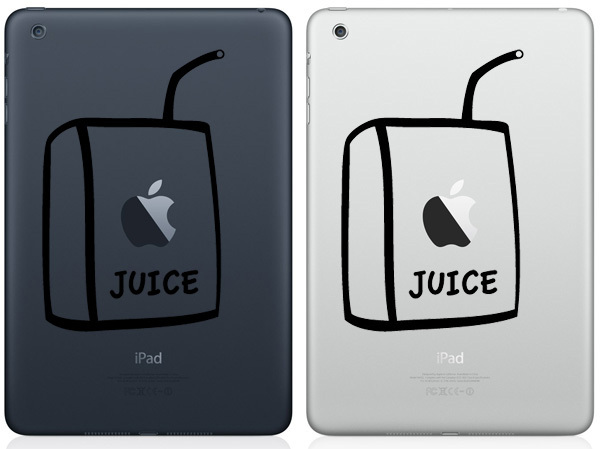 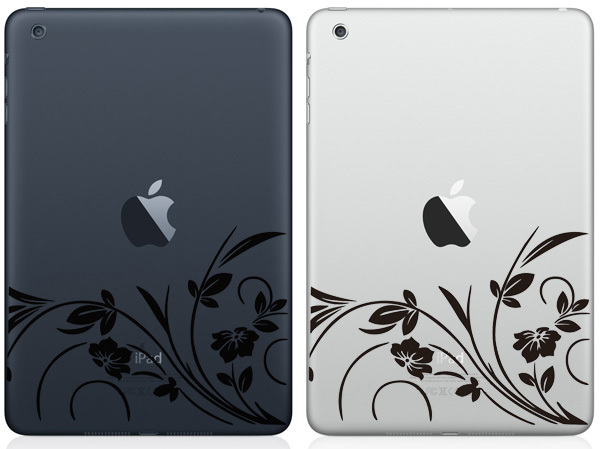 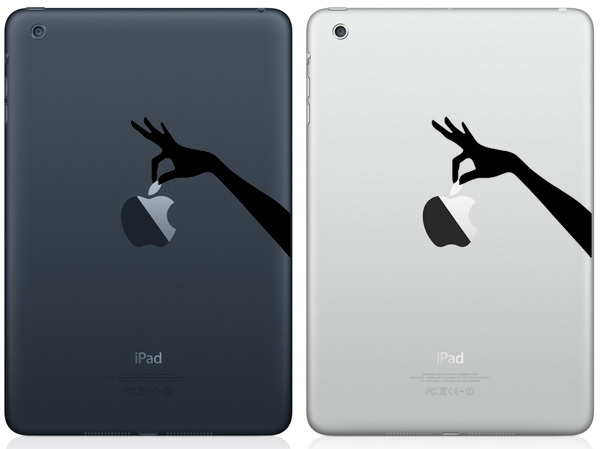 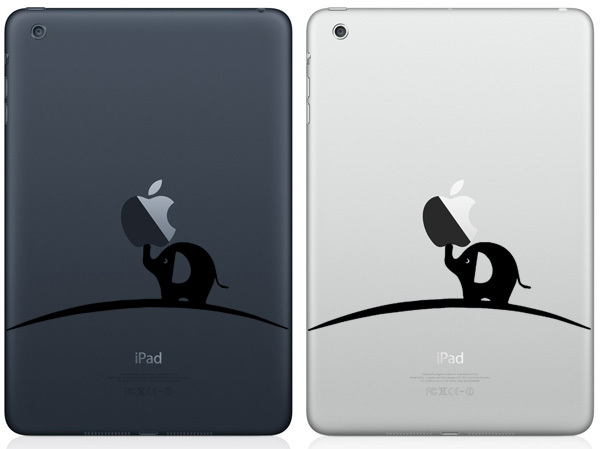 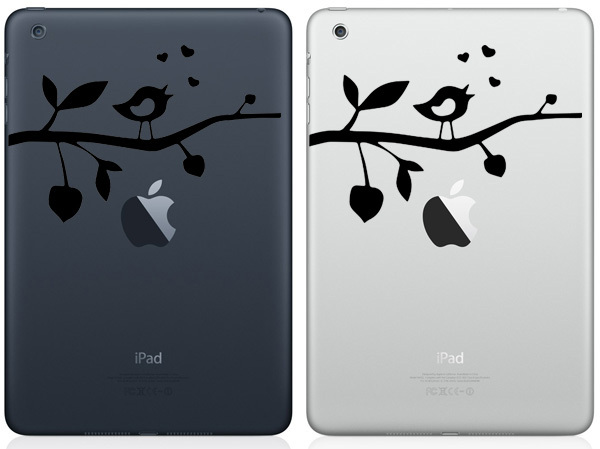 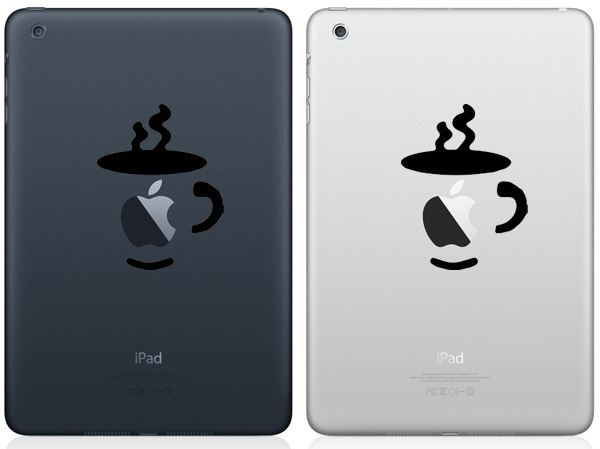 Cool Decals (stickers) collection of your new apple ipad mini, which is easy to paste elegant, creative or funky look. 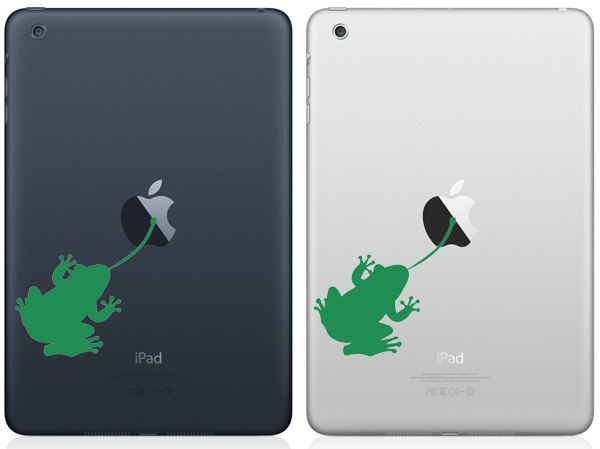 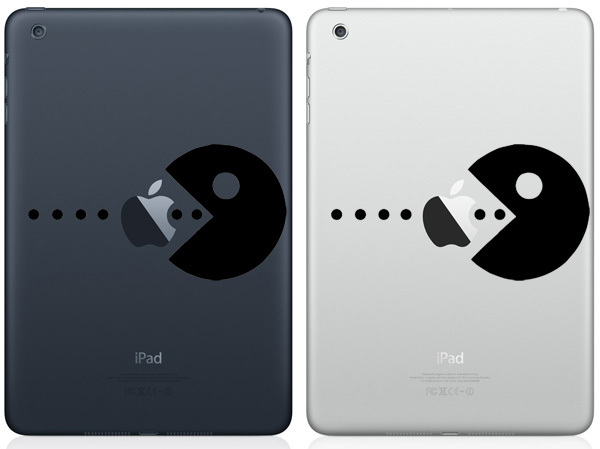 Most of people get bored to see the same apple logo on every ipad or ipad mini but now you can change the logo with some creative logo stickers of ipad. 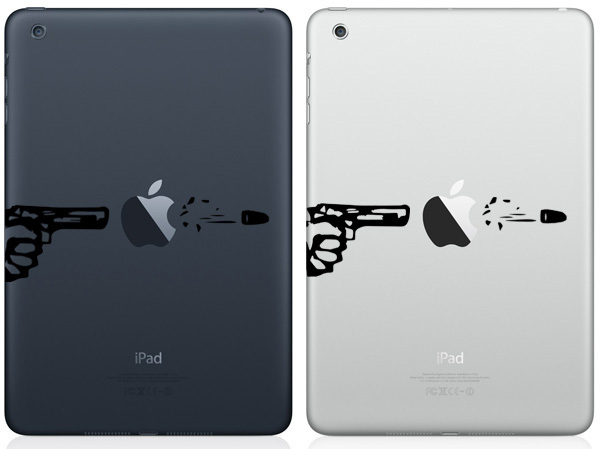 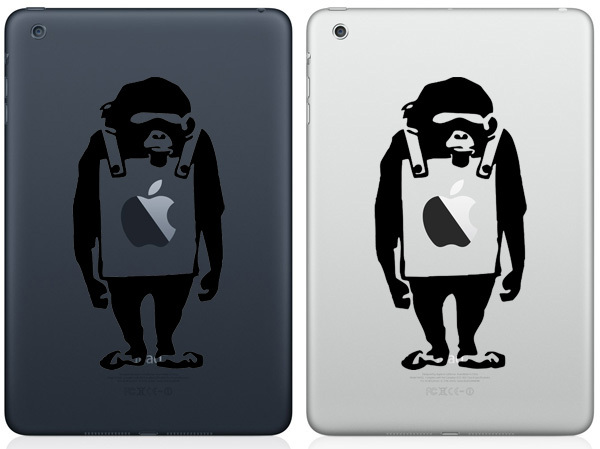 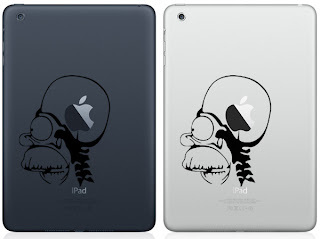 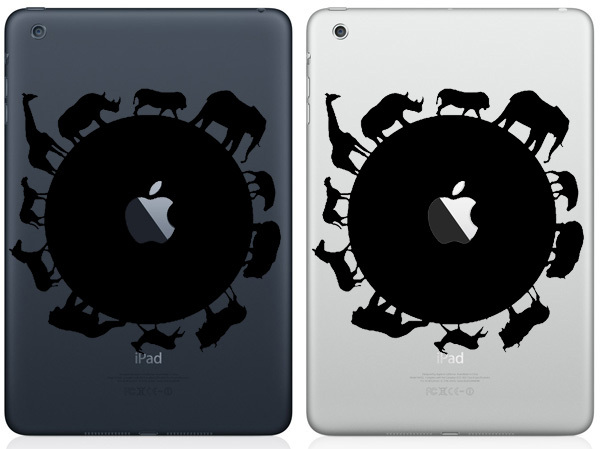 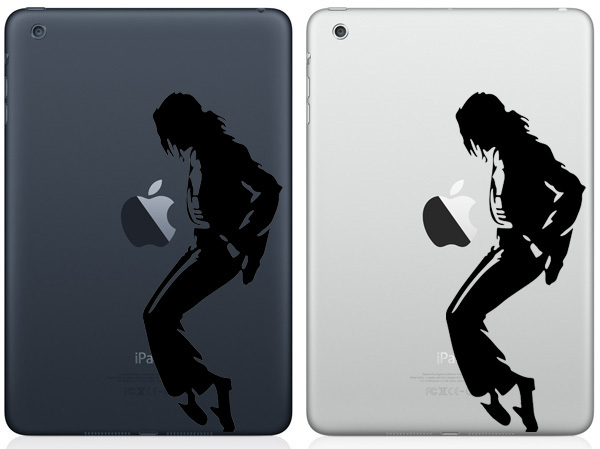 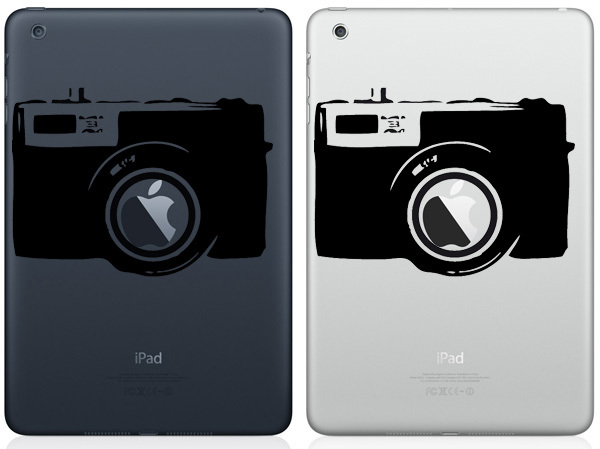 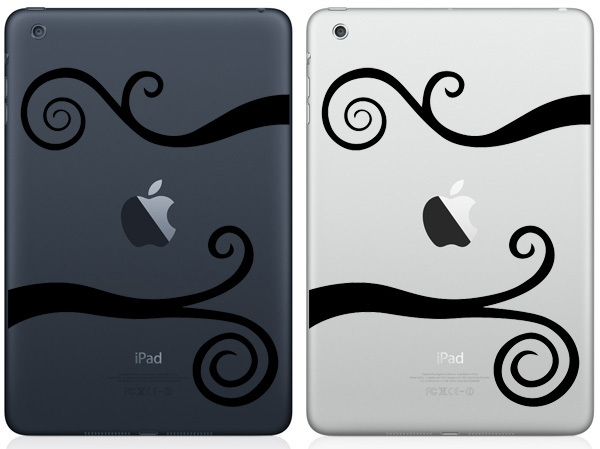 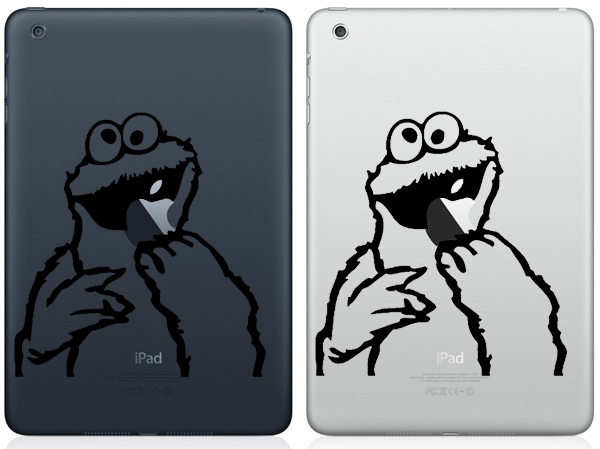 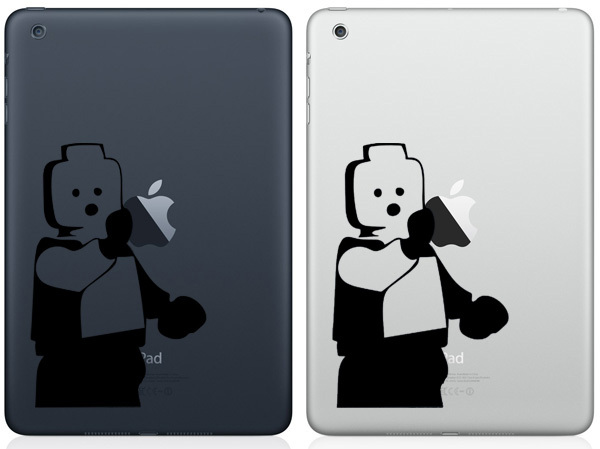 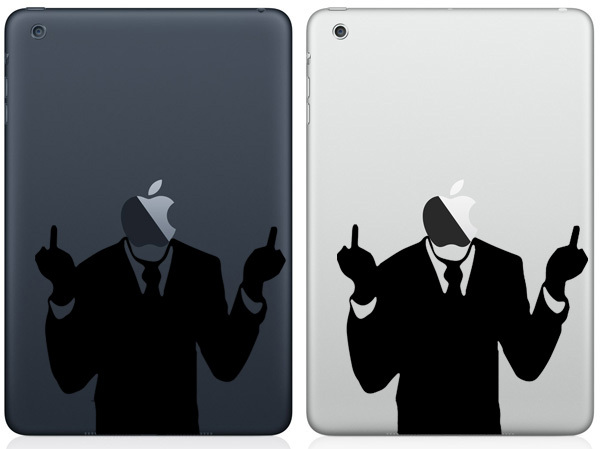 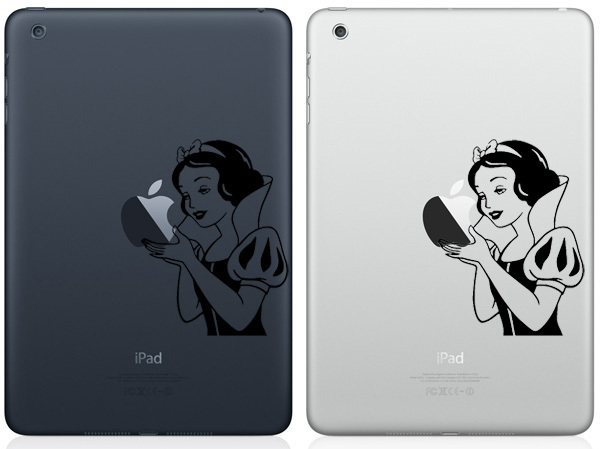 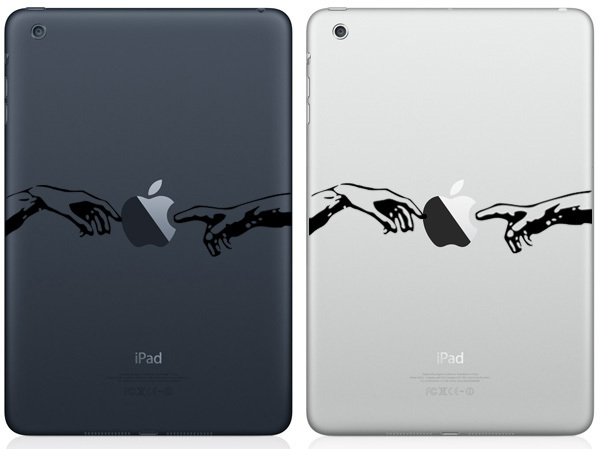 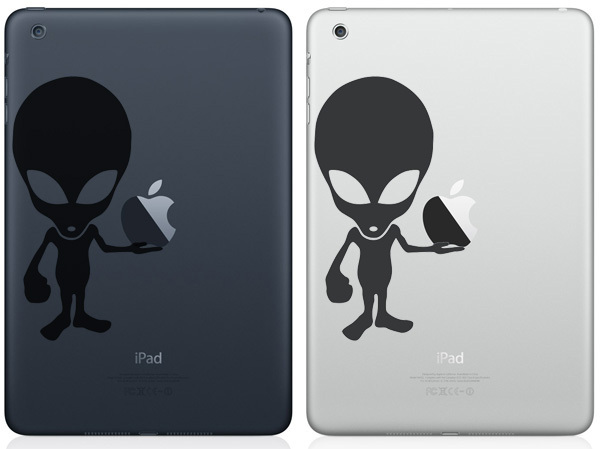 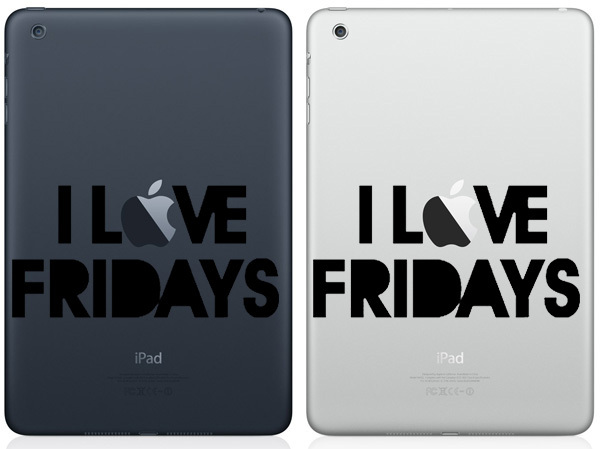 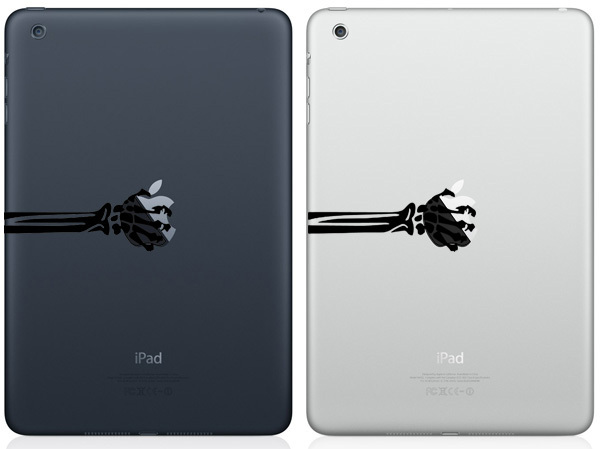 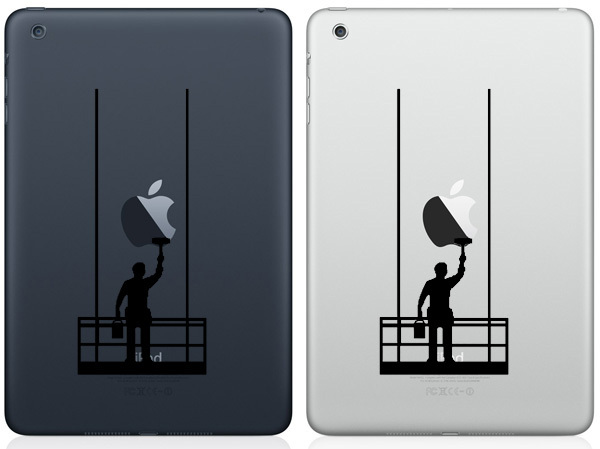 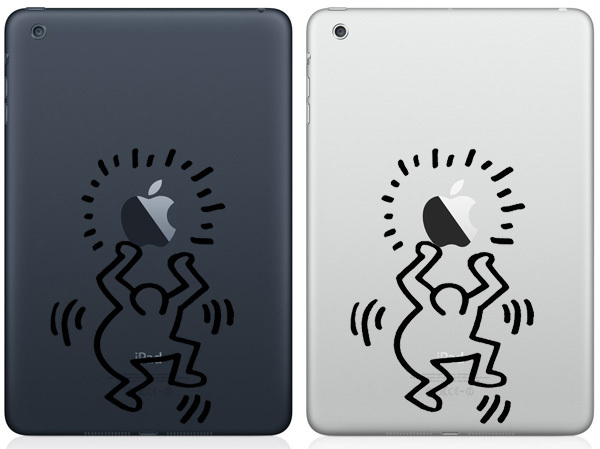 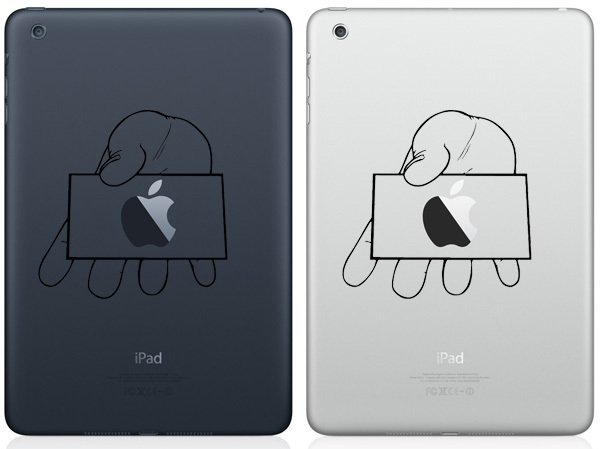 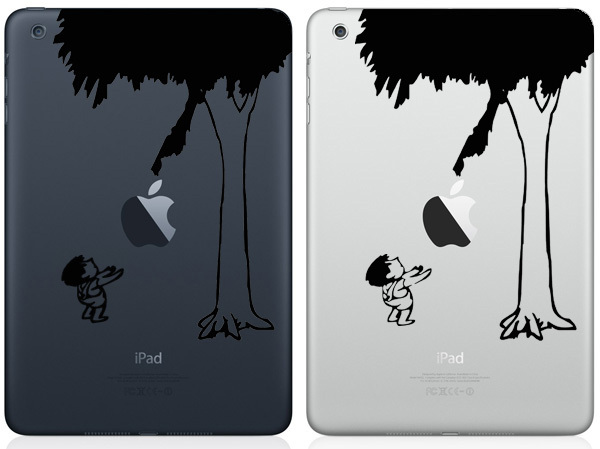 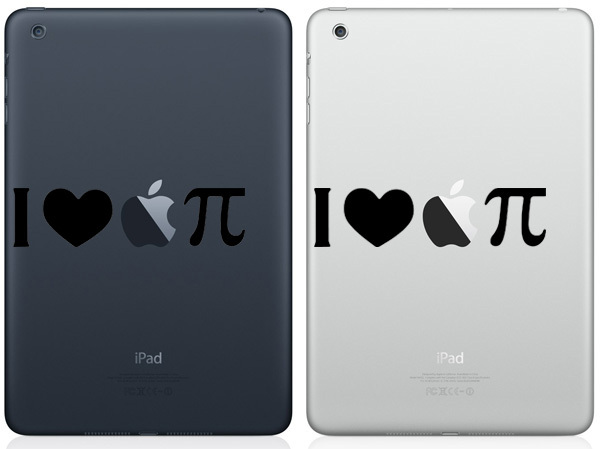 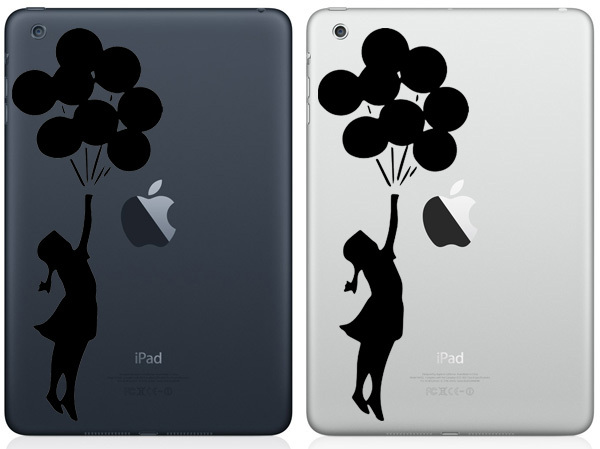 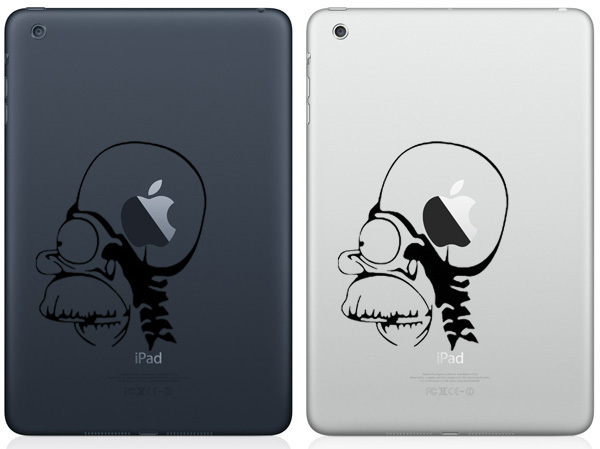 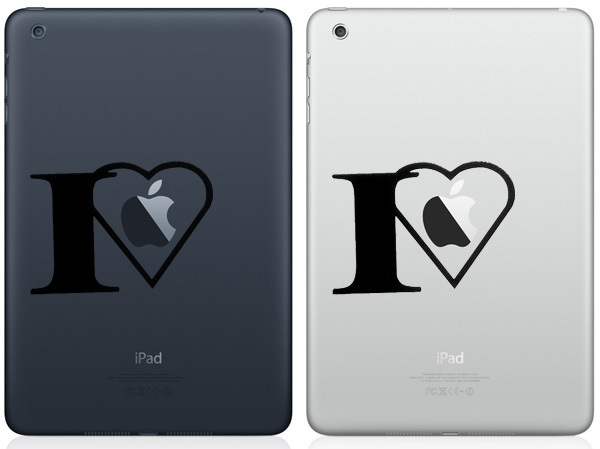 You can purchase these ipad mini decals from online stores, just go to the buy link given below the title of the image. 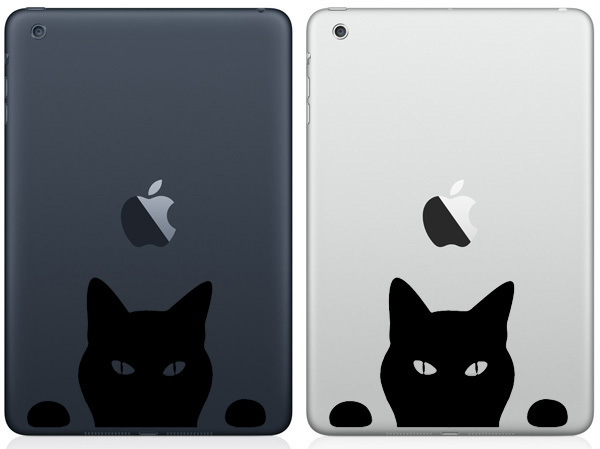 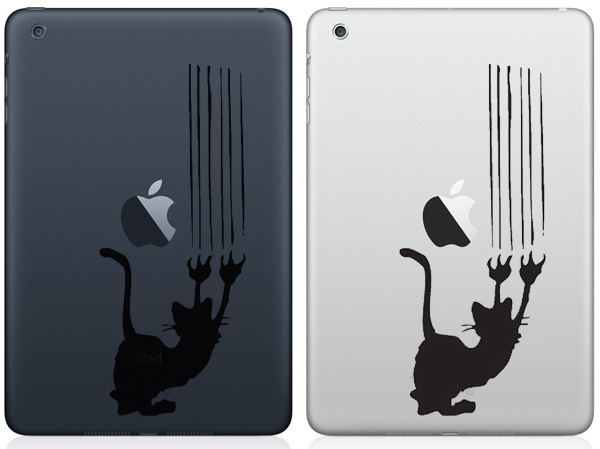 The decals give to catch your eyes on you ipad mini. 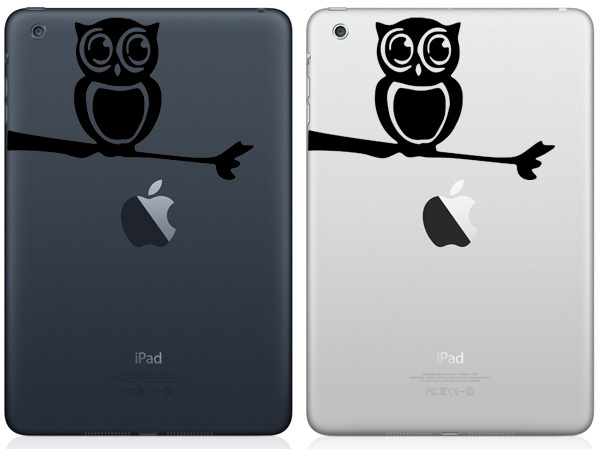 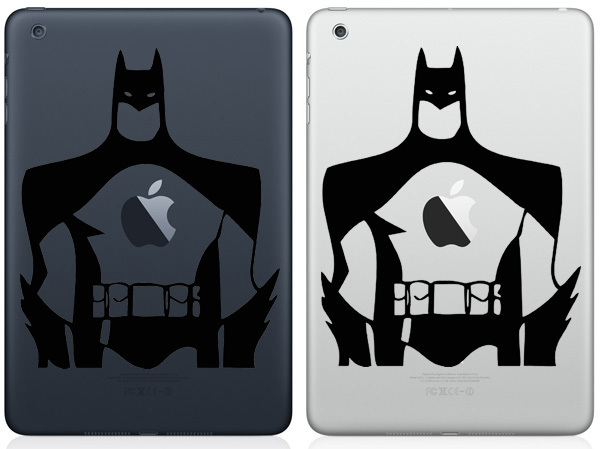 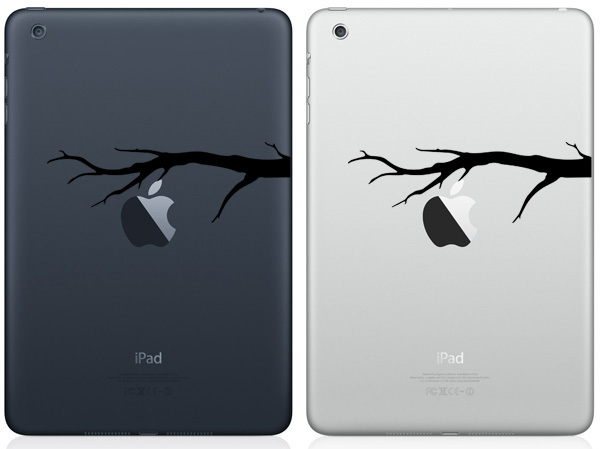 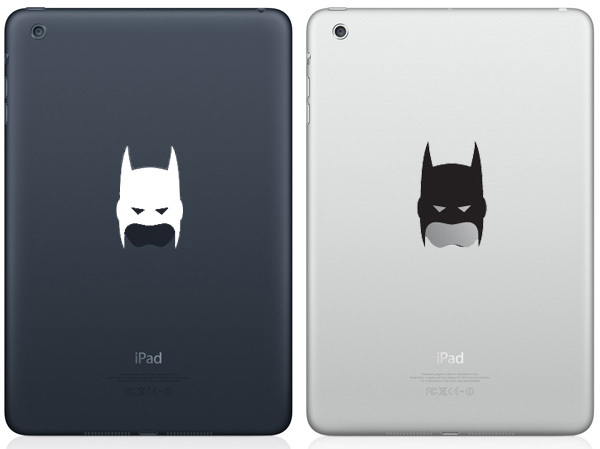 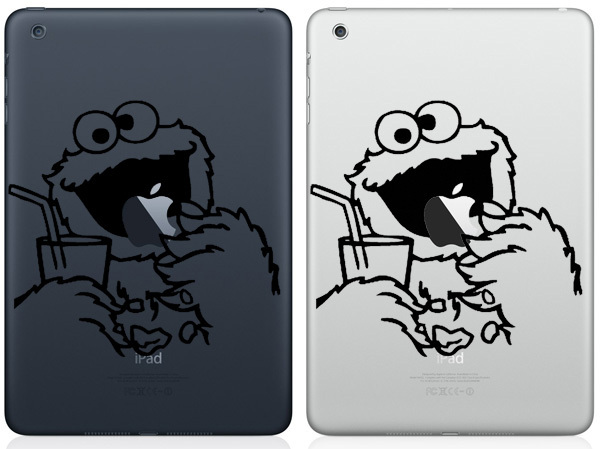 You can easily use you ipad skin cover after using these decals. 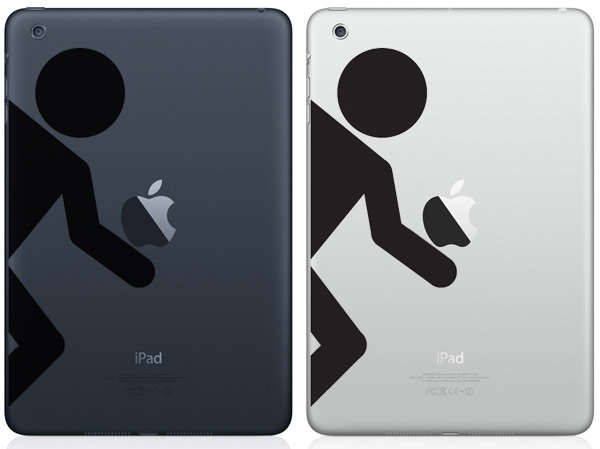 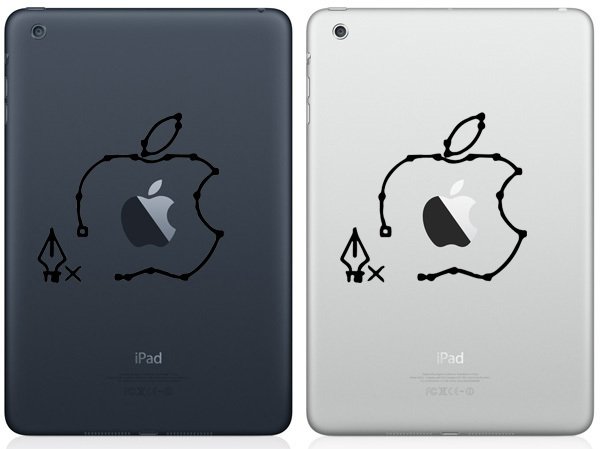 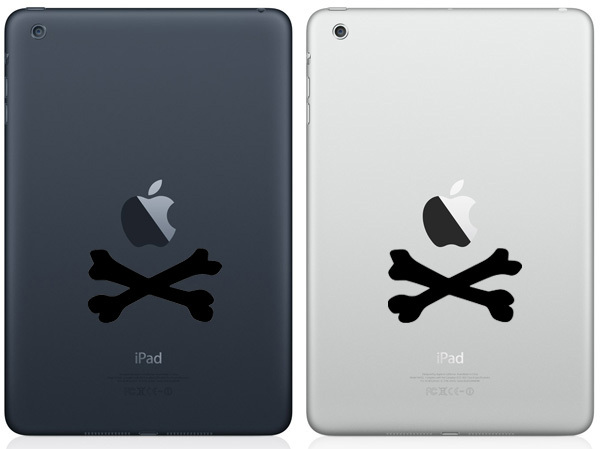 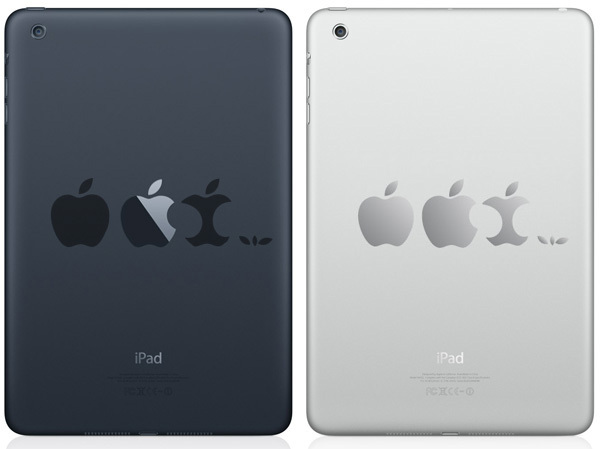 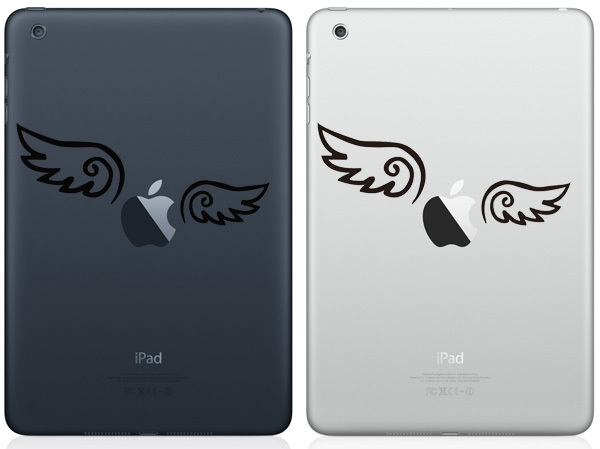 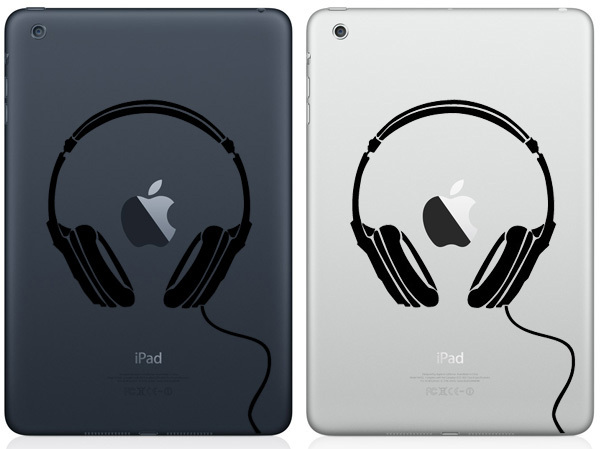 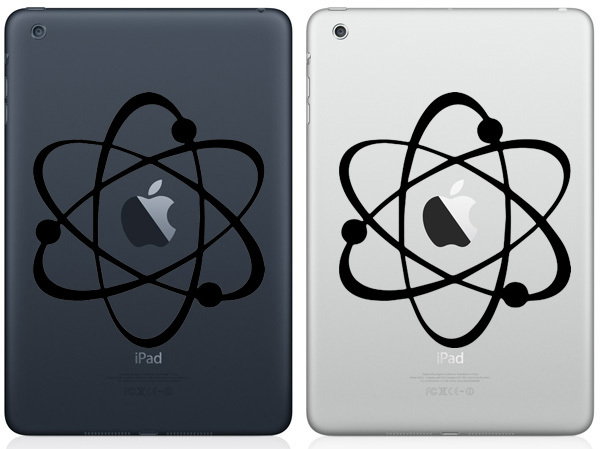 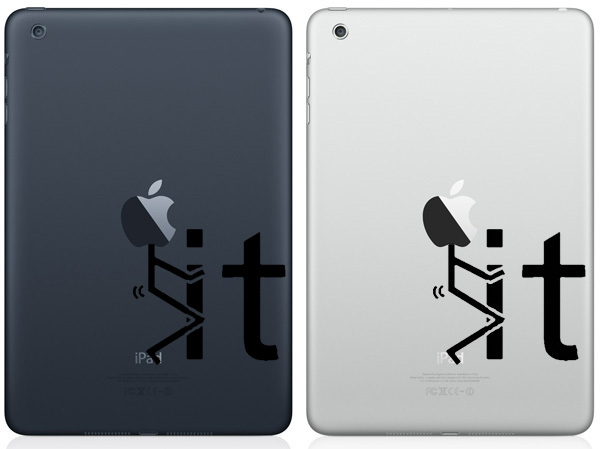 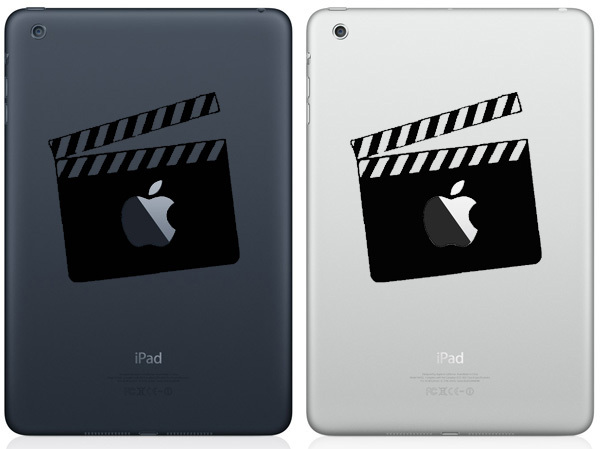 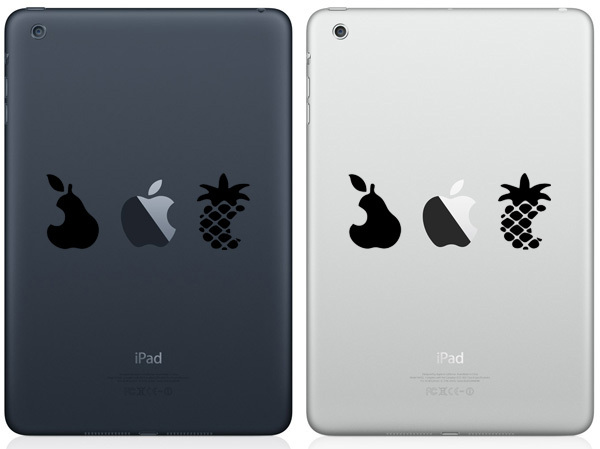 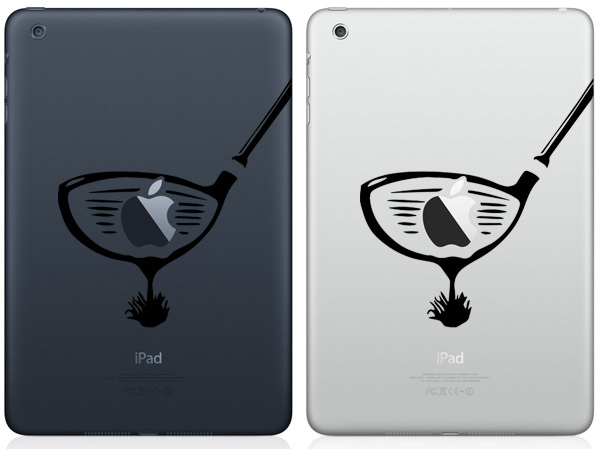 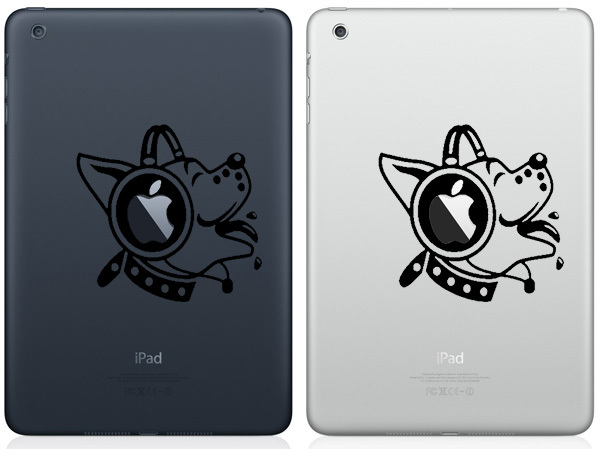 All the decals are have in black colors like your ipad apple logo on back on you ipad.